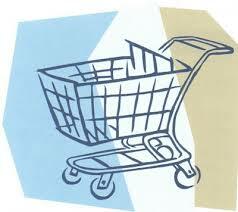 If you are looking to sell you products online, we can offer guidance as well as a fully implemented solution. Although we offer solutions from many companies including OS Commerce, Lite Commerce, Foxy Cart and XCart, we prefer Magento in most cases. Every solution and need is different so call us today to discuss what will work for you. Whether you sell a few products, or a few thousand, we can help implement that solution as well as drive traffic to your new cart and measure your ROI along the way.